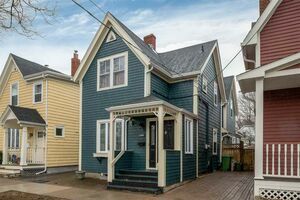 Lot 2-2A-B 97 Dartmouth Road, Bedford (MLS® 201906474 ) Great potential for the savvy investor or builder. 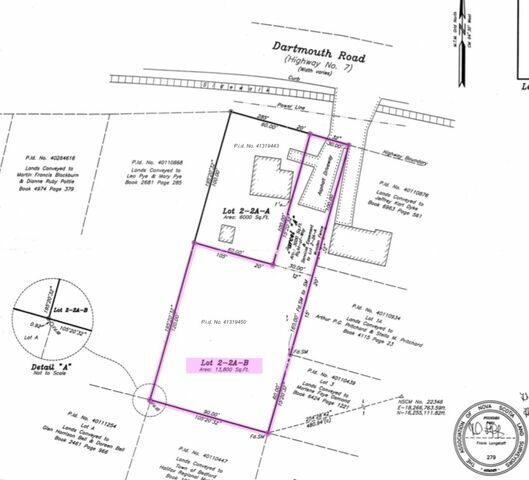 Vacant flag lot set back 100 ft from Dartmouth Road across from Mellow Glen Estates and Ridgevale subdivision in Bedford; close to Sunnyside Elementary school with easy access to highways, transit and Bedford amenities. 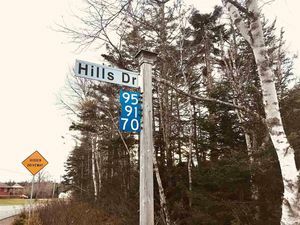 A development agreement is already in place, municipal services are at the road, a right of way easement for shared driveway is in place with property in front. 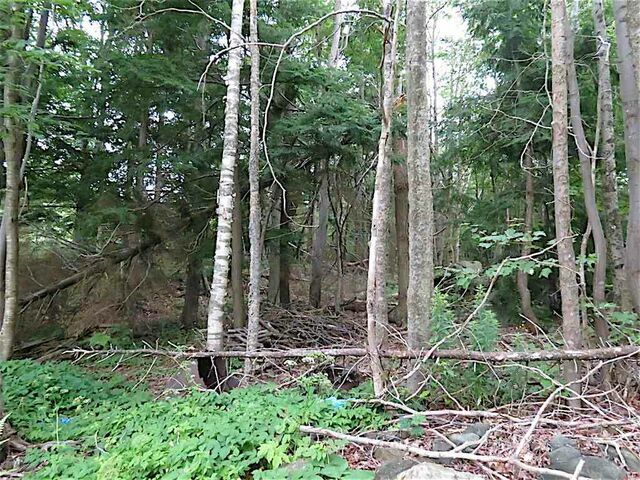 Lot has 30 ft wide x100 ft deep portion fronting on Dartmouth Rd then a 90 ft x120 ft portion for building your new home.